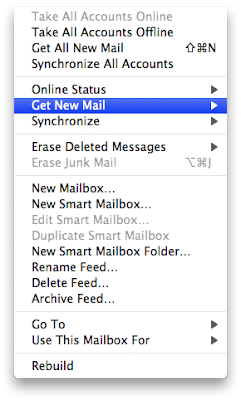 A New Mac Tip Every Day: Update RSS feeds in Mail! Really nice information you had provided here. And i wanna appreciate within this.